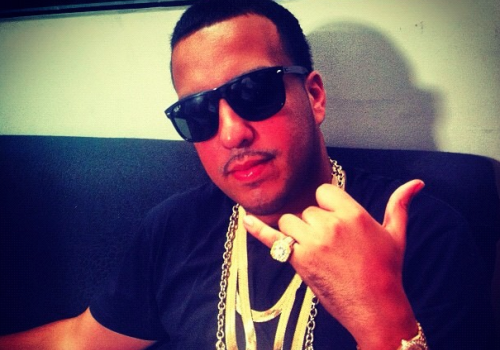 (Photos) Check Out French Montana’s Dramatic Weight Loss Transformation! Randomly looking back through old photos of French Montana it’s easy to notice that he lost a lot of weight. Click below to see some of his before and after photos that I created!